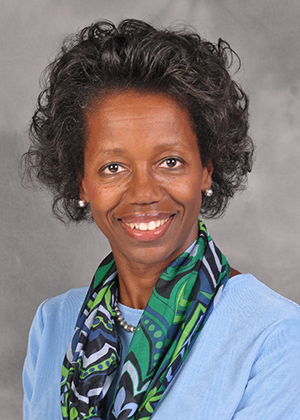 Sharon A. Brangman MD is the chief of Geriatric Medicine at Upstate Medical University. An alumna of the school of medicine and a native of the Syracuse area, she has devoted her practice to the medicine and science of aging. Last Modified: October 04, 2018. Contact Devin Kerr with questions about the content of this page.